Golden Gai is a small area of Shinjuku in Tokyo. 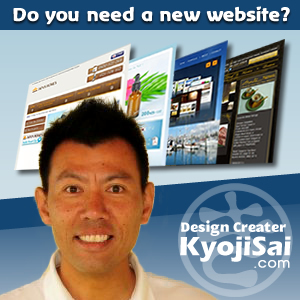 It is famous both as an area of architectural interest but mainly for its nightlife and izakaya style bars. It is composed of a network of six narrow alleys, connected by even narrower passageways which are just about wide enough for a single person to pass through. Over 200 tiny bars, clubs and eateries are squeezed into this area. 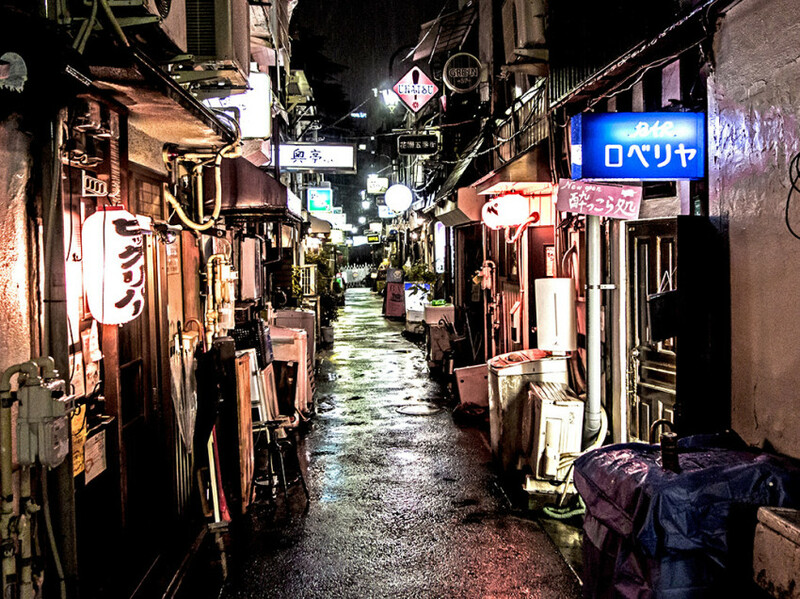 Golden Gai is a few minutes’ walk from the East Exit of Shinjuku Station, between the Shinjuku City Office and the Hanazono Shrine. Its architectural importance is that it provides a view of what Tokyo looked like before the economic boom happened, nowadays, most of the surrounding area has been redeveloped: The street plans have been changed to create much wider roads and larger building plots, and most of the buildings themselves are now much larger high- or medium- rise developments. The buildings here are mainly just a few feet wide and are built so closely together they nearly touch. 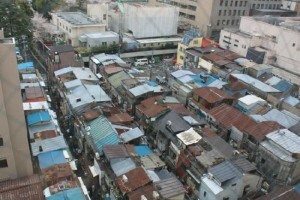 Most are 2 storey and either have two bars, one above the other, or a tiny apartment upstairs. The buildings are generally ramshackle, and the alleys are dimly lit, giving the area a very scruffy and run-down appearance. 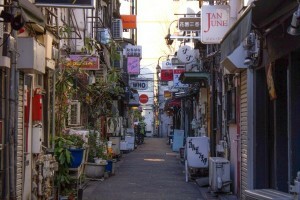 However, Golden Gai is not a cheap place to drink, and the clientele that it attracts is generally well off. Even Japanese people find bars at Golden Gai hard to approach, and first-timers may hesitate to push open the door and peek inside. Once they do, they will find patrons and staff sitting almost knee-to-knee in the tight quarters. 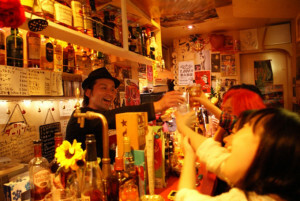 To have an enjoyable drinking experience, it pays to know the unofficial Golden Gai rules before you set out…..
All the bars are tiny places, and some of them are “stand bars” with no seating at all. 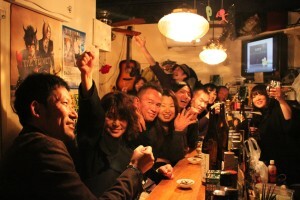 Many patrons come to Golden Gai to drink by themselves, so large groups can detract from the bars’ atmosphere. Some establishments even refuse entry to groups, so it’s best to go drinking alone or with just one or two other people in tow. Many Golden Gai bars add a charge—generally between ¥500 and ¥1,000, for a starter that’s served automatically—to the bar tab. This fee can also take the form of a straightforward table charge. So keep aware of this so you know what you are paying for at the end. In places where the drinks are flowing, polite behaviour and simple courtesy goes a long way. The person behind the counter is the Master no matter how tiny the bar may be, so treat them that way by being respectful. At Golden Gai, engaging with fellow patrons is part of the drinking culture, so don’t confine the conversation to just the people in your group.